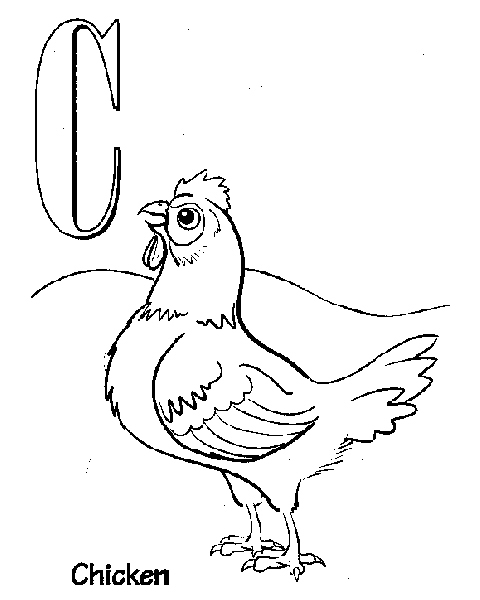 This is a list of our letters coloring pages. To print out your letters coloring page, just click on the image you want to view and print the larger picture on the next page. Then just use your back button to get back to this page to print more letters coloring pages.